As RAD teachers we have to, as terms of our membership complete a set number of CPD (Continuing Professional Development) hours per year, and send a declaration to the RAD in order to keep our membership. I personally really like this as it makes sure that the teaching members of the RAD are current, adaptable and continually learning – which can only be a benefit to you, our pupils and our pupils’ parents. 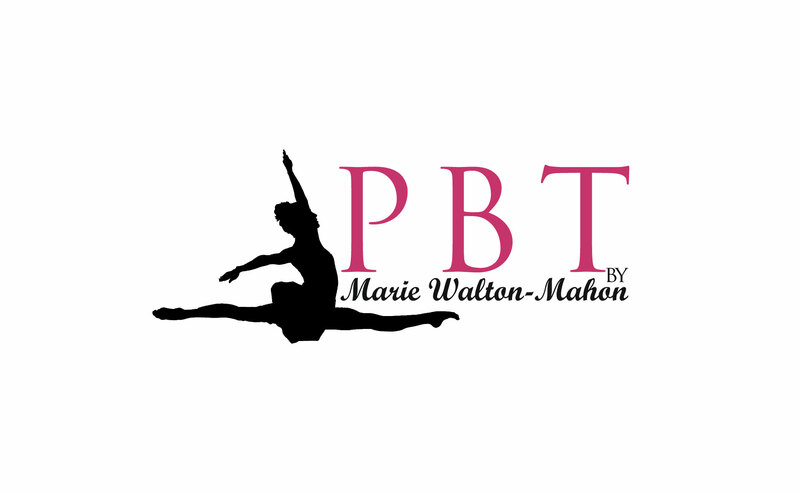 Rose, who became a certified PBT teacher last year, myself and Sarah are all really excited about integrating the PBT work into classes… keep your eyes peeled on our social media and website for more info on how that will happen!